From servicing commercial doors at industrial facilities, to securing your home. No job is too big or too small. So let our experienced technicians work with you to find the right security solution for your home or business. 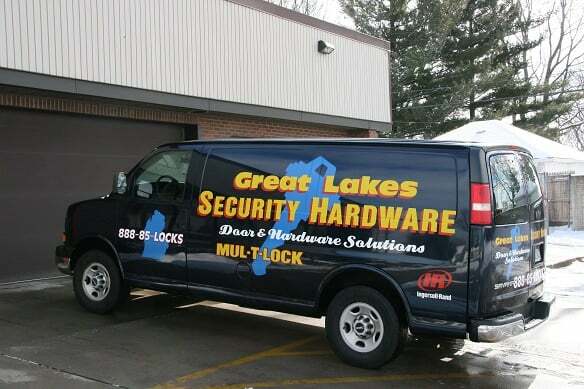 For the best in locksmith and security commercial doors service, you can trust Great Lakes Security Hardware.